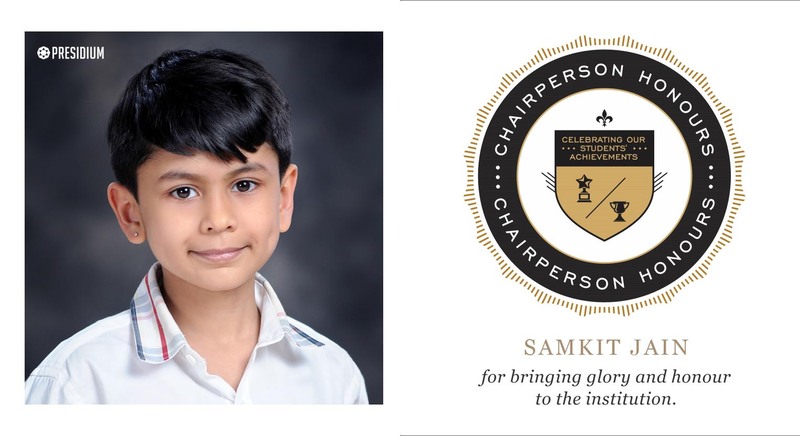 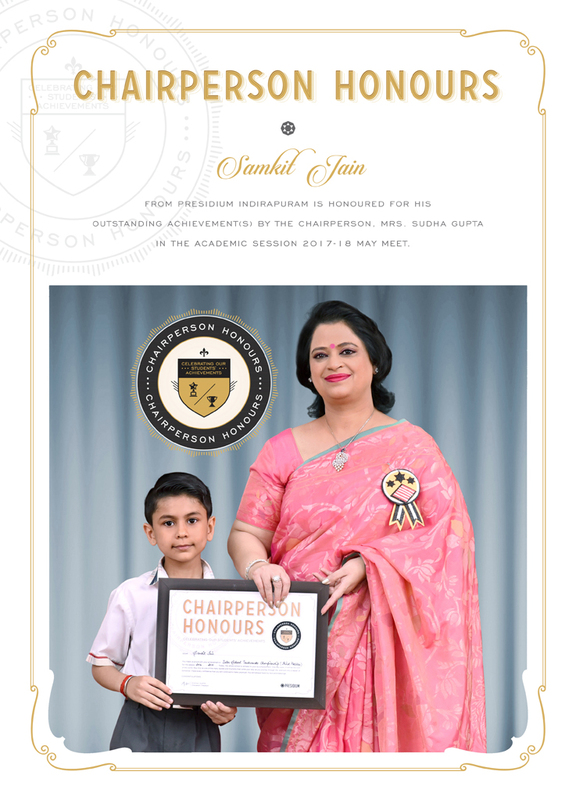 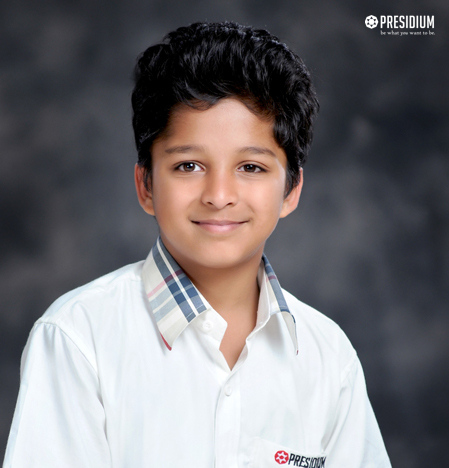 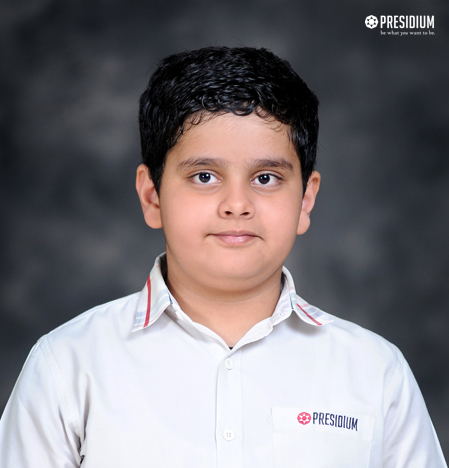 SAMKIT JAIN OF CLASS III-C FROM PRESIDIUM INDIRAPURAM, SECURED 3RD POSITION IN INTER SCHOOL COMPETITION. 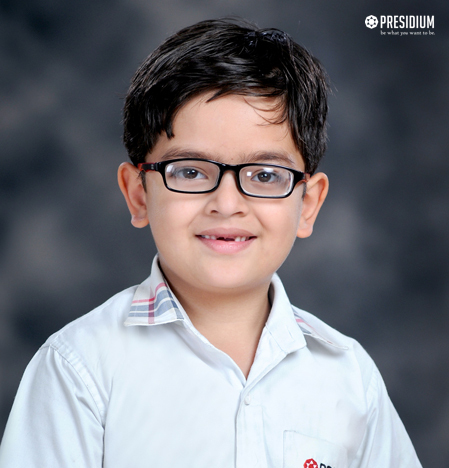 NAV MISHRA OF CLASS III-F FROM PRESIDIUM INDIRAPURAM, SECURED 3RD POSITION IN INTER SCHOOL COMPETITION. NISHANT NAGAR OF CLASS XI-B FROM PRESIDIUM INDIRAPURAM, WON BRONZE MEDAL IN ATHLETICS AT INTER SCHOOL COMPETITION. 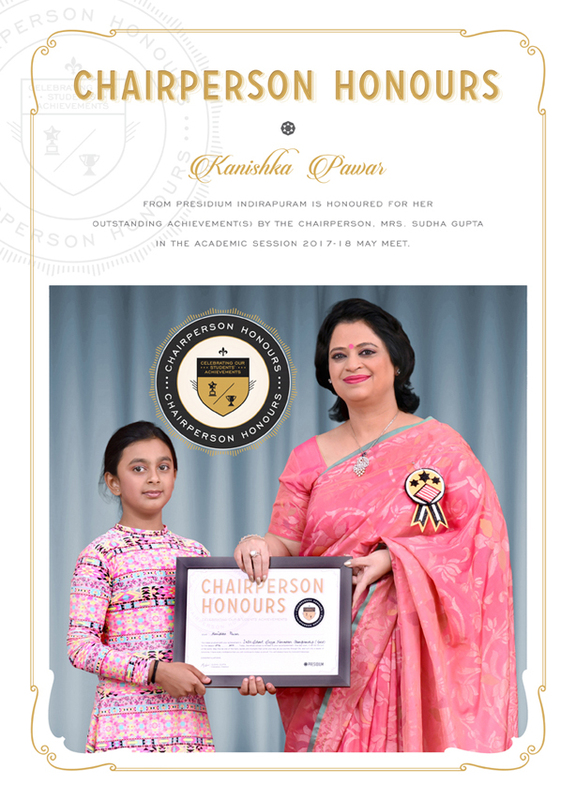 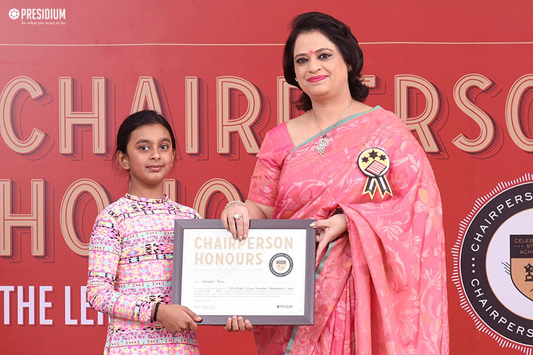 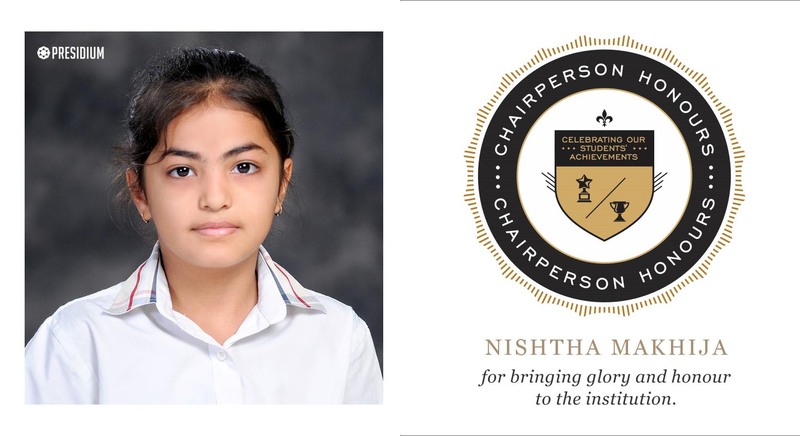 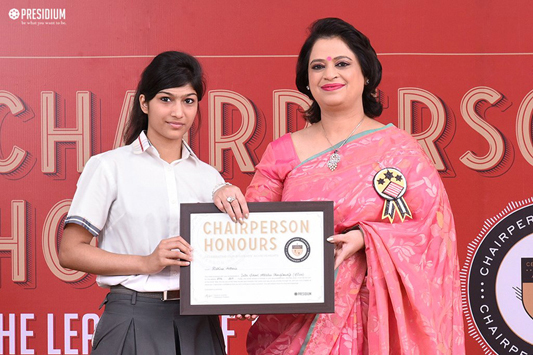 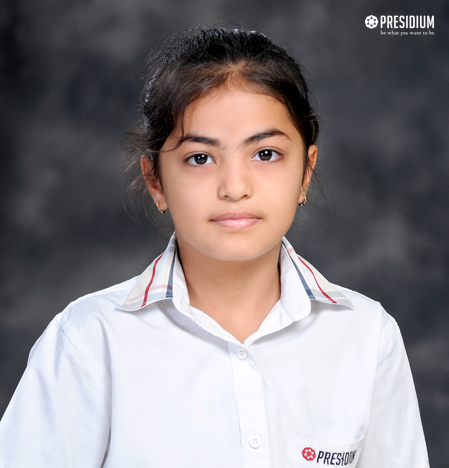 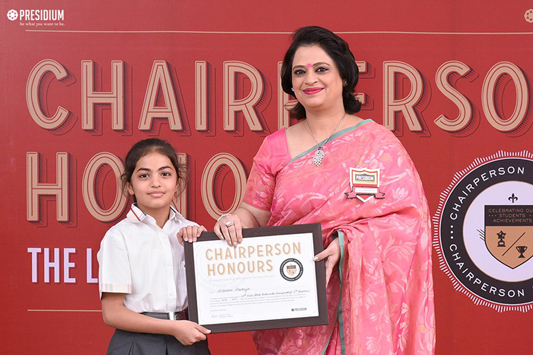 NISHTHA MAKIJA OF CLASS III-L FROM PRESIDIUM INDIRAPURAM, SECURED 1ST POSITION IN INTER SCHOOL COMPETITION. 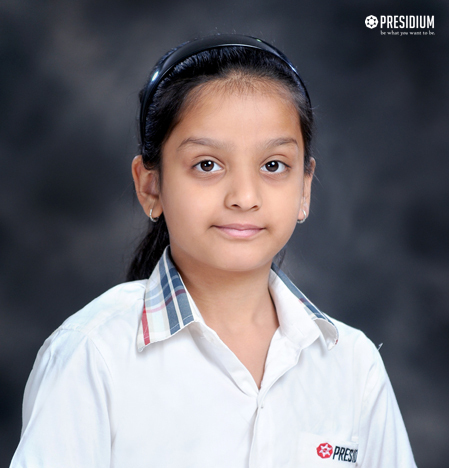 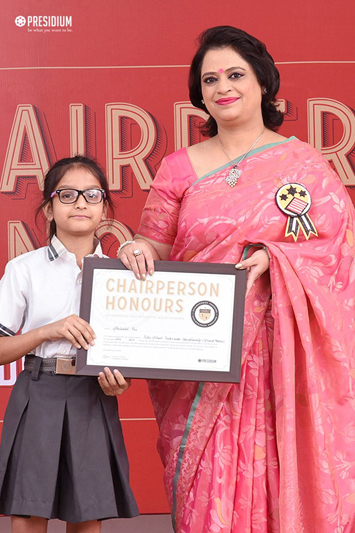 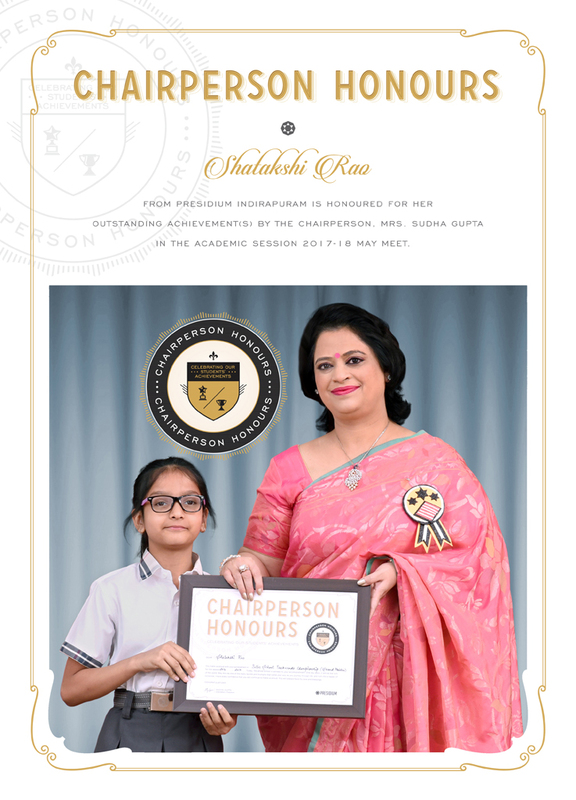 SHATAKSHI RAO OF CLASS III-M FROM PRESIDIUM INDIRAPURAM, SECURED 2ND POSITION AT INTER SCHOOL COMPETITION. 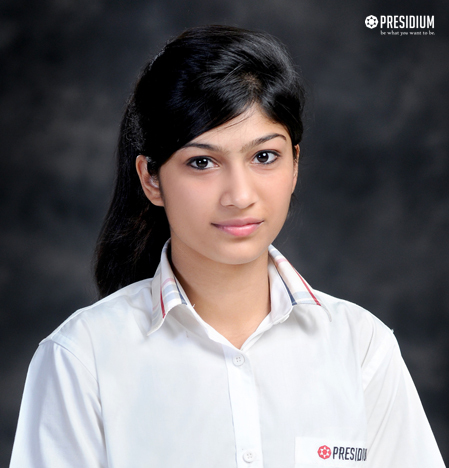 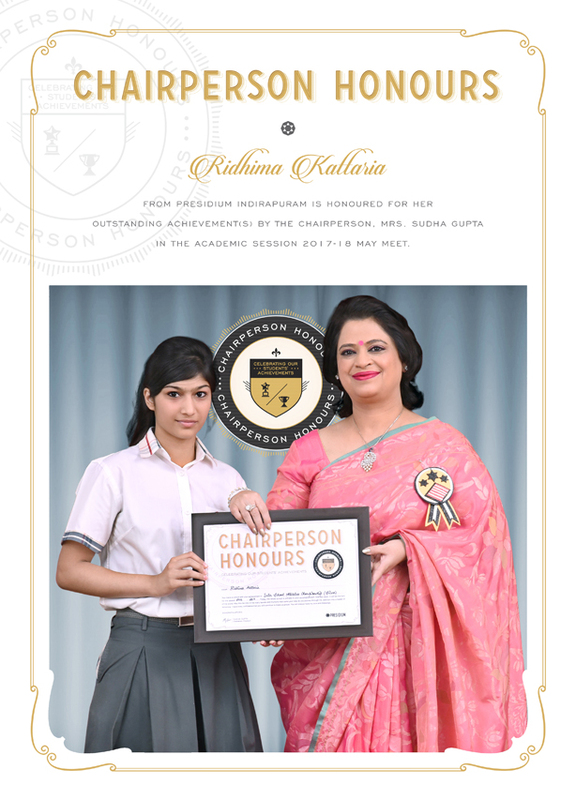 RIDHIMA KATTARIA OF CLASS XI-E FROM PRESIDIUM INDIRAPURAM, WON SILVER MEDAL IN ATHLETICS AT INTER SCHOOL COMPETITION. 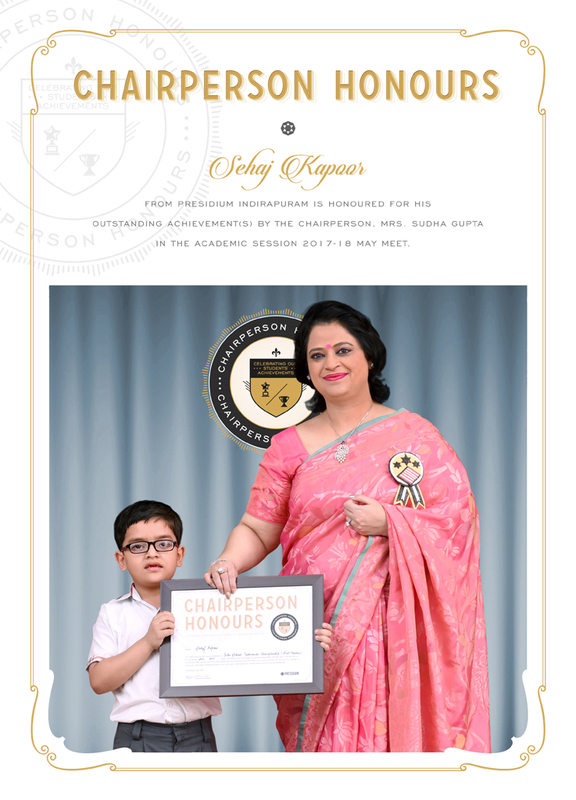 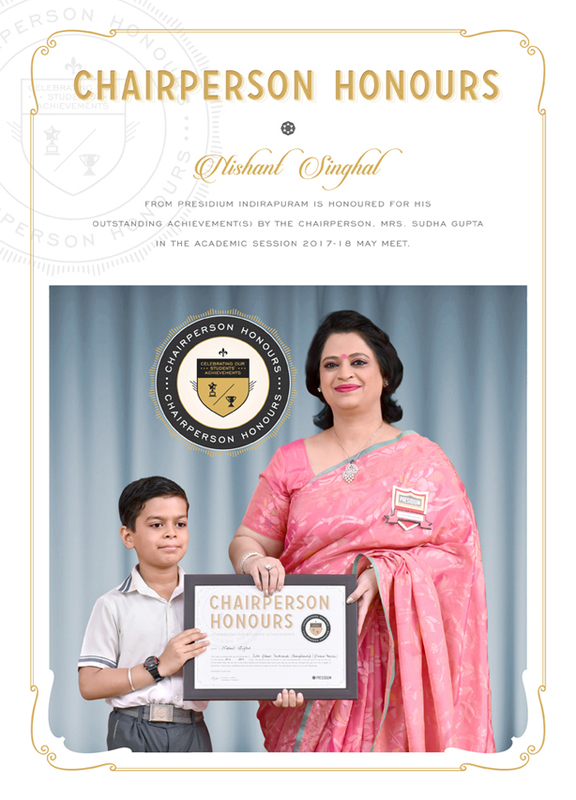 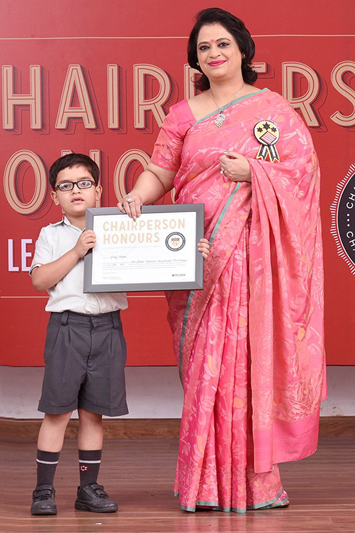 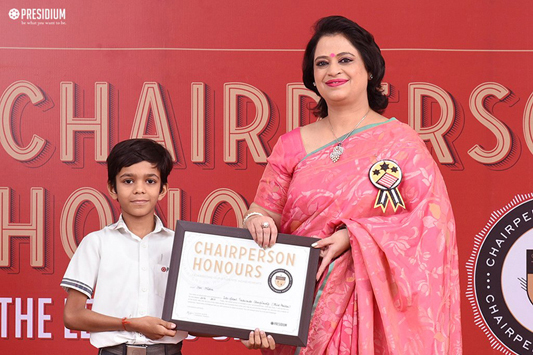 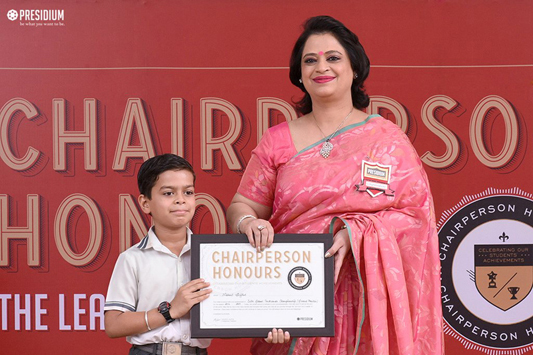 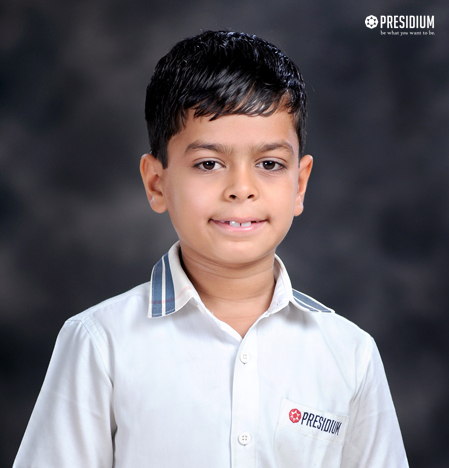 SEHAJ KAPOOR OF CLASS III-O FROM PRESIDIUM INDIRAPURAM, SECURED 1ST POSITION IN INTER SCHOOL COMPETITION. 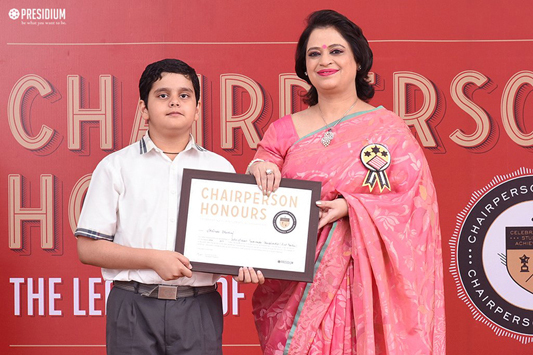 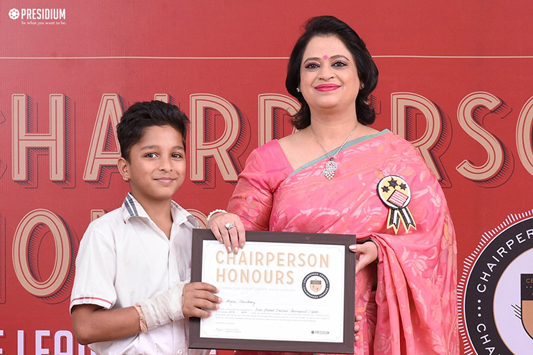 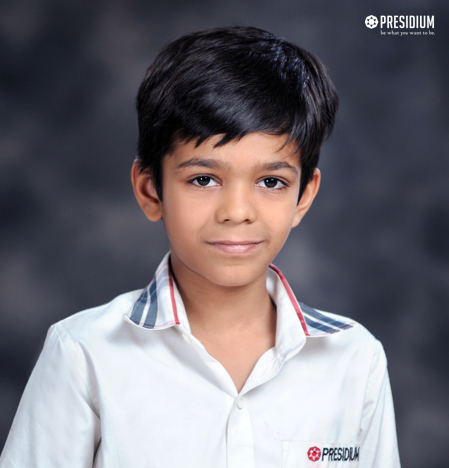 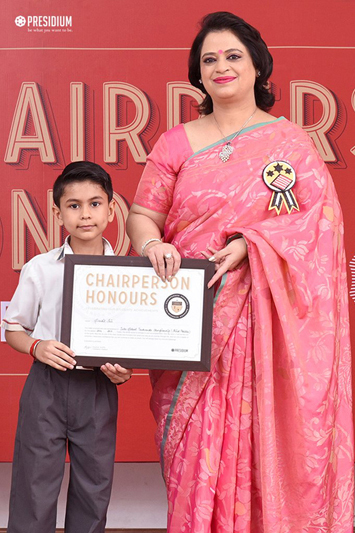 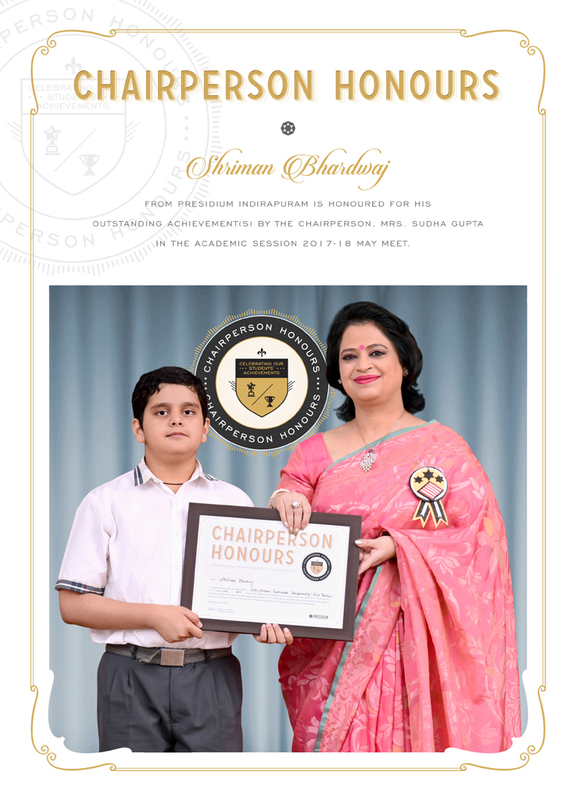 SHRIMAN BHARDWAJ OF CLASS V-F FROM PRESIDIUM INDIRAPURAM, SECURED 1ST POSITION IN INTER SCHOOL COMPETITION. 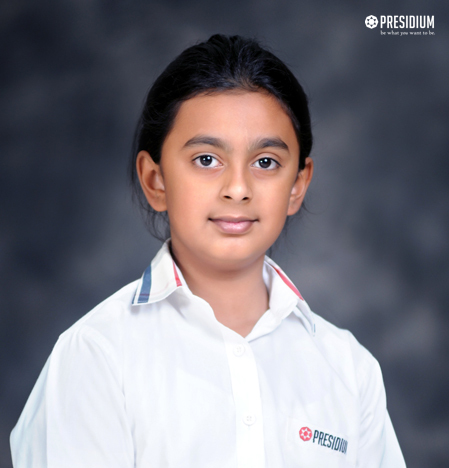 KANISHKA PAWAR OF CLASS V-P, FROM PRESIDIUM INDIRAPURAM, WON GOLD IN YOGA AT 1ST INTERSCHOOL SURYA NAMASKAR CHAMPIONSHIP. 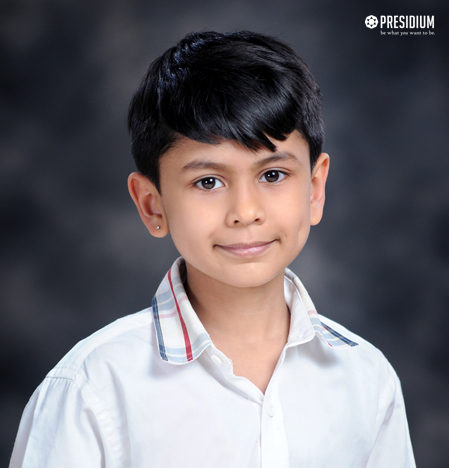 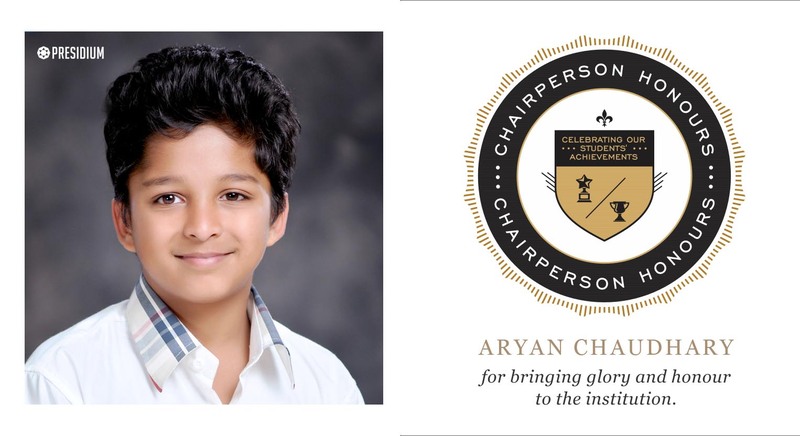 ARYAN CHAUDHARY OF CLASS VI-K, FROM PRESIDIUM INDIRAPURAM, WON GOLD IN FOOTBALL AT INTER SCHOOL SPORTS FEST-2016.